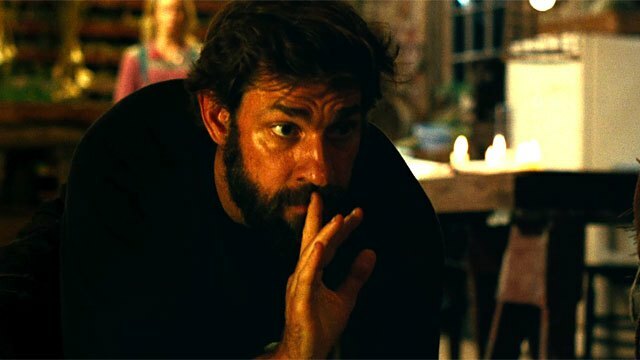 A Quiet Place is a horror movie that is about a family that is stuck in an apocalyptic world that has no way of escape aside from traveling on foot. In order to stay alive, the family must stay quiet. In this movie there are four main characters. 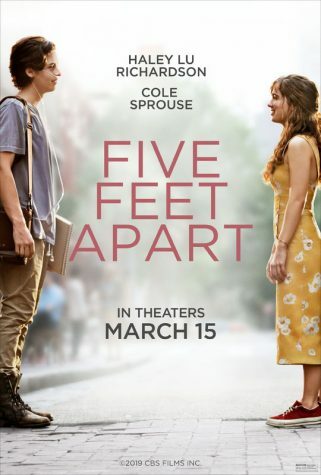 Emily Blunt plays the role of the mother, John Krasinski acts as the father, Millicent Simmonds is the eldest deaf daughter, Noah Jupe is the middle son, and Cade Woodward plays the youngest son. John Krasinski is also the director of the movie–yes, this means he directed his actual wife, Emily Blunt. In the movie, their hometown has 3 creatures that react to sound. “The creatures are all over the world,” states John Krasinski in an interview about the movie. When these creatures hear a noise, they immediately go to wherever the noise came from and attack whatever made the noise. The Abbott family has an advantage because they know sign language, so they can still communicate without making noise. 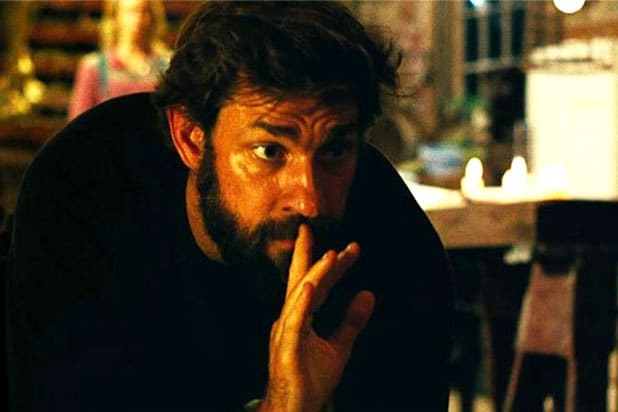 Krasinski, the father, also helps the family by making sand paths to mute the sounds of footsteps where they live. Taking it a step further, they figured out what places in the house to walk without making noise. The creatures were designed with no eyes, so if they are in the same room as any of the family member they cannot see them. However, the hearing capability of the creature is astounding. In order to combat this, we find out the eldest daughter’s hearing aids that her father made for her have a negative effect on the creature’s ears. While this advantage is clear to the audience, the family is not aware for most of the film. While this seems like just another scary movie, Krasinksi gives some insight on its depth. “It is more about what you will do to protect your family,” quoted John in his interview. “It was the best collaboration of my life,” he added. Scott Beck and Bryan Woods collaborated to write the story. A Quiet Place came out Friday, April 6, 2018. It is rated PG 13 and the scored an 8.2/10 on the Rotten Tomato scale. Like any other critic, I saw the movie on the opening weekend. It was both scary and interesting. The story line kept me hooked throughout its entirety. 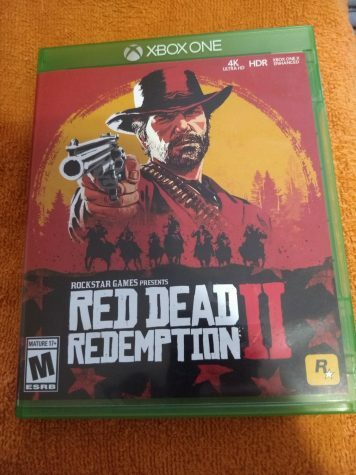 I wish the ending was different, but I hope there will be a sequel. A fellow classmate, Carolyn Wood, watched the movie as well. Carolyn says she believed that it was extremely tense. “The message of it was really nice but the ending made me mad,” Carolyn admitted.